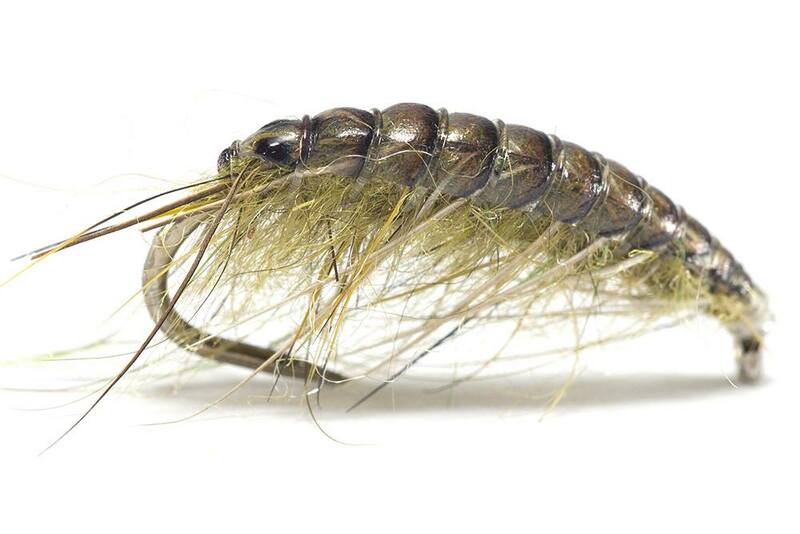 Bellow is a gammarus fly tied for Poland and Slovak rivers. 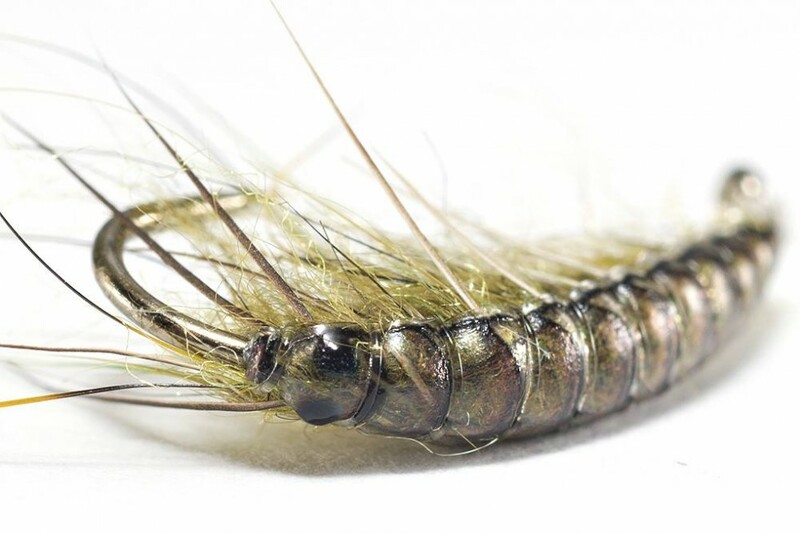 This fly works for big trout, grayling and barbles. 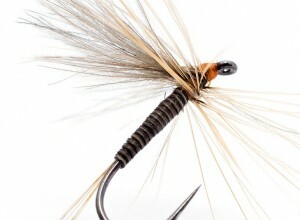 The fly was tied with the legs made of a special natural material. the first correct one will win the award. No, is not hair from dog, sorry. Is it a peacocks quill? 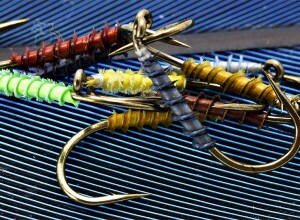 Hi Dragan, not, sorry, but you are close, is a special feather. On the facebook we received answers with hair. Thanks for trying! Hmmm. 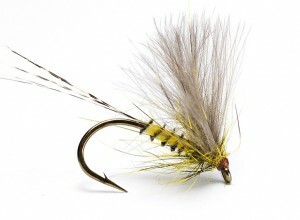 Looks pretty much like stripped quill to me. Maybe from an Ostrich or Pheasant tail? Looks like Emu to me. Pheasant or partridge would I use ?? Strong Hair from the lower balls of a viking on steroids?